Check out the latest issue of Modern Luxury CS Interiors where one of our rugs was featured. 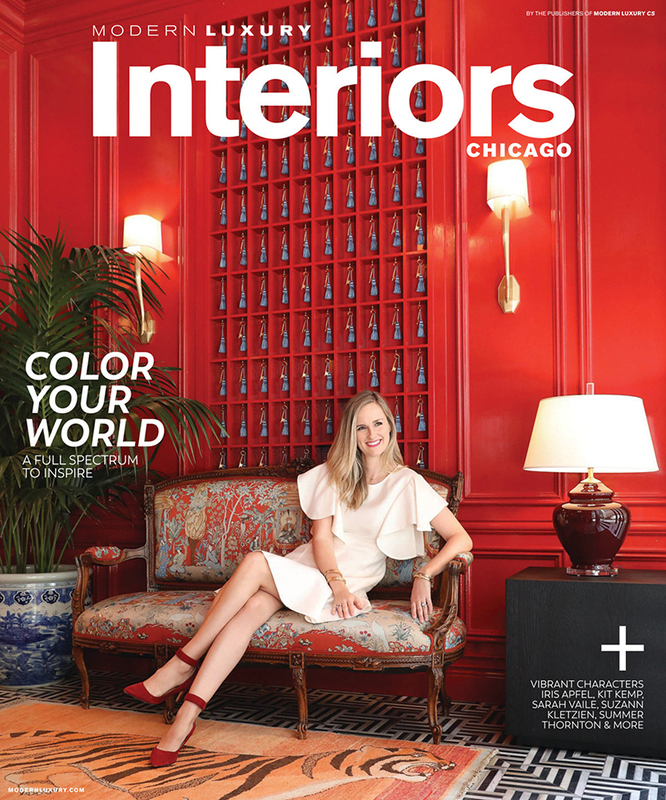 The article True Colors begins on page 112 and showcases various Chicago designers and their use of color in their designs. 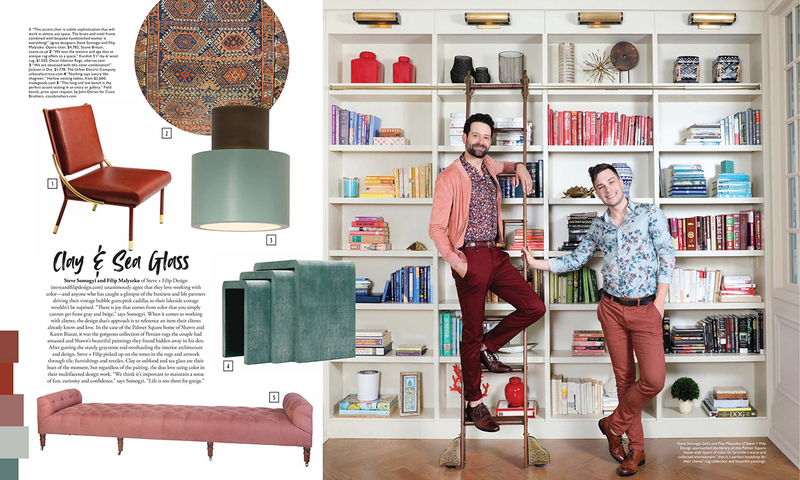 Steve Somogyi and Filip Malyszko of Steve + Filip Design pair an antique wool rug with clay and sea glass colors for a stunning ensemble. Thank you to Steve and Filip for choosing our rug for your client! You can check out the full issue here.